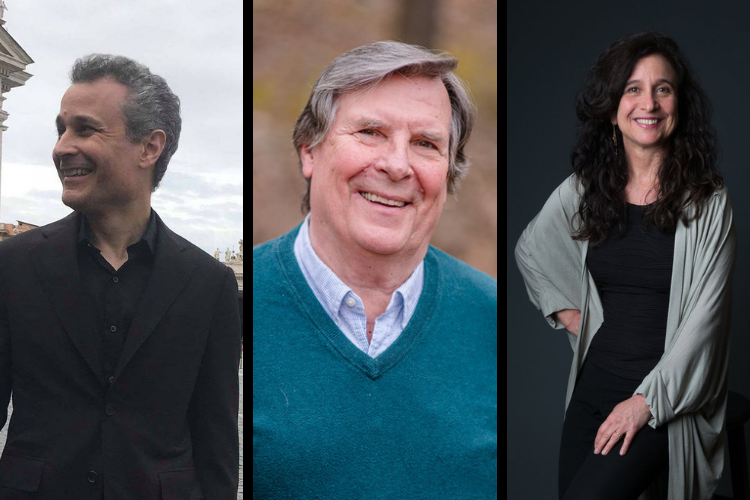 Early Music America is pleased to announce the following recipients of the 2019 Annual Awards in the field of early music. You can read more about each of this year’s recipients by clicking on the names linked below. Thomas Binkley Award for outstanding achievement in performance and scholarship by the director of a university or college early music ensemble. Howard Mayer Brown Award for lifetime achievement in the field of early music. Laurette Goldberg Award for lifetime achievement in early music outreach and/or educational projects for children or adults by ensembles and individual artists. 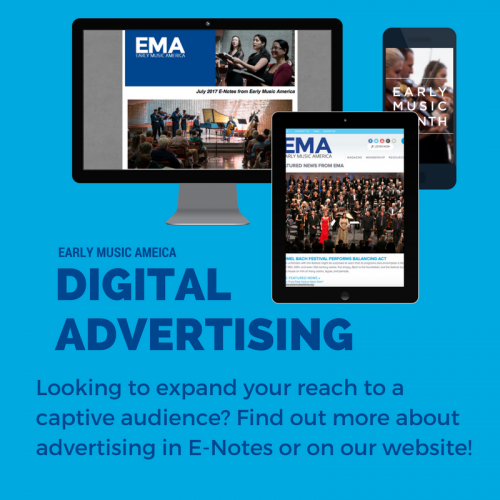 Nominations for EMA’s Annual Awards come from the early music community at large. More information about the nomination process and previous recipients can be found on the Annual Awards page.